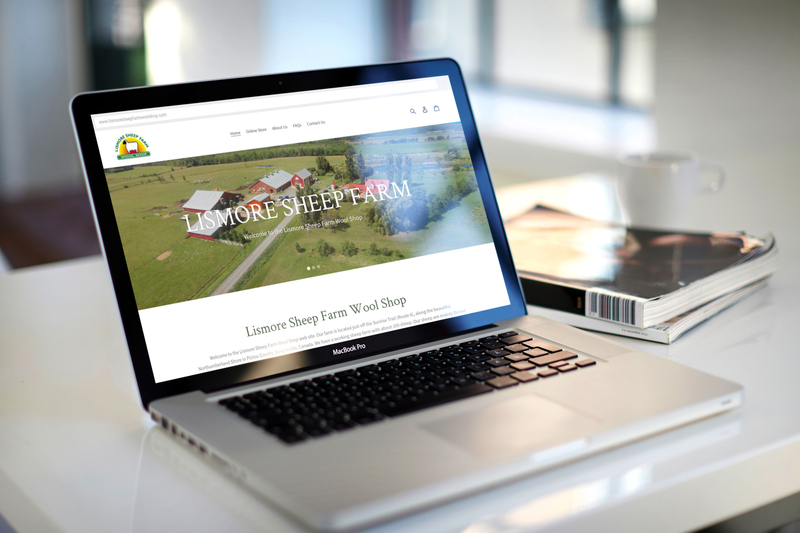 Lismore Sheep Farm in River John decided to expand their business to online sales and reached out to Scotia Systems for help. 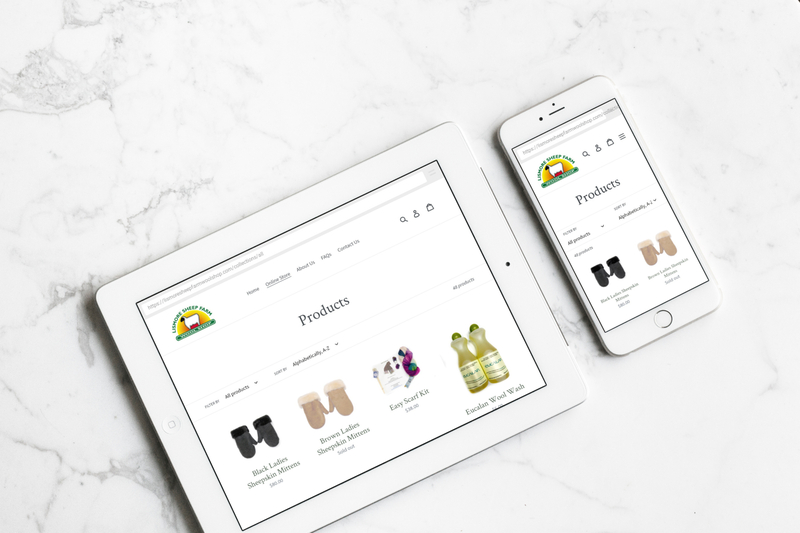 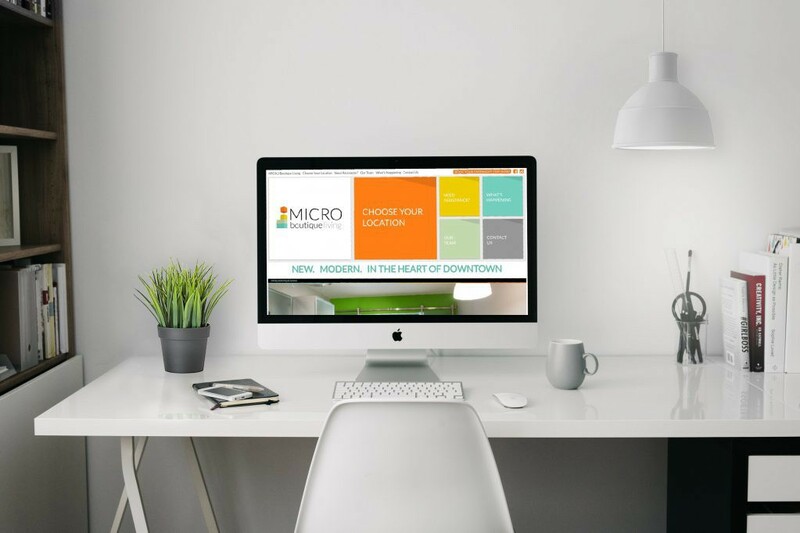 We worked closely together to develop a state of the art, responsive online store to showcase and sell their products globally! 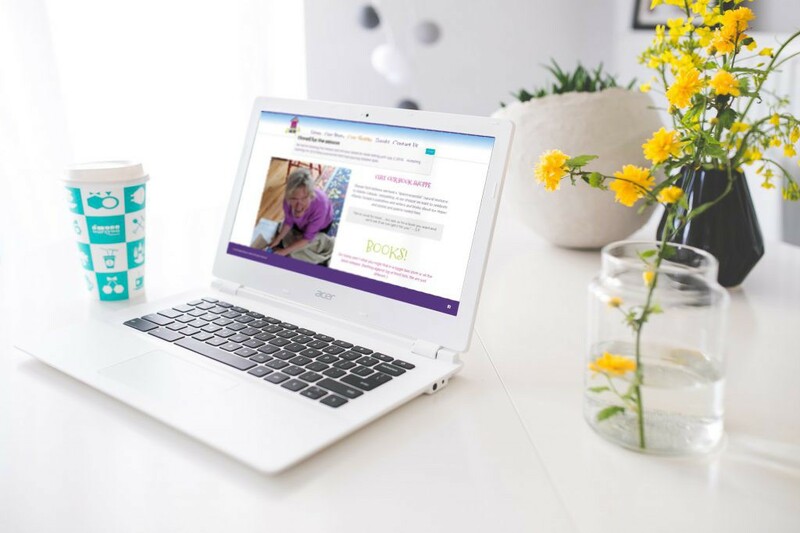 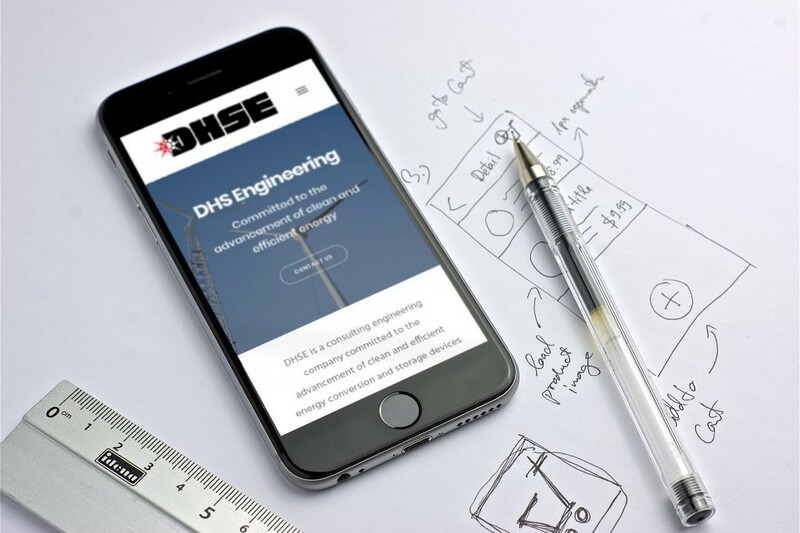 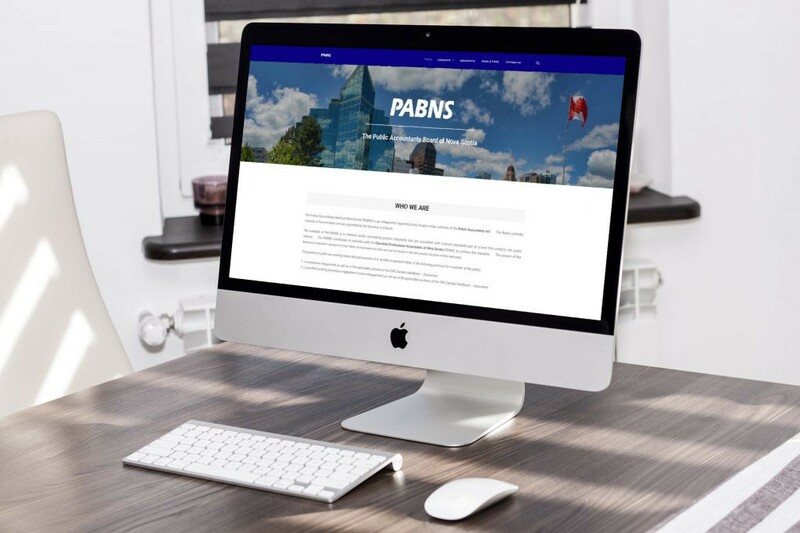 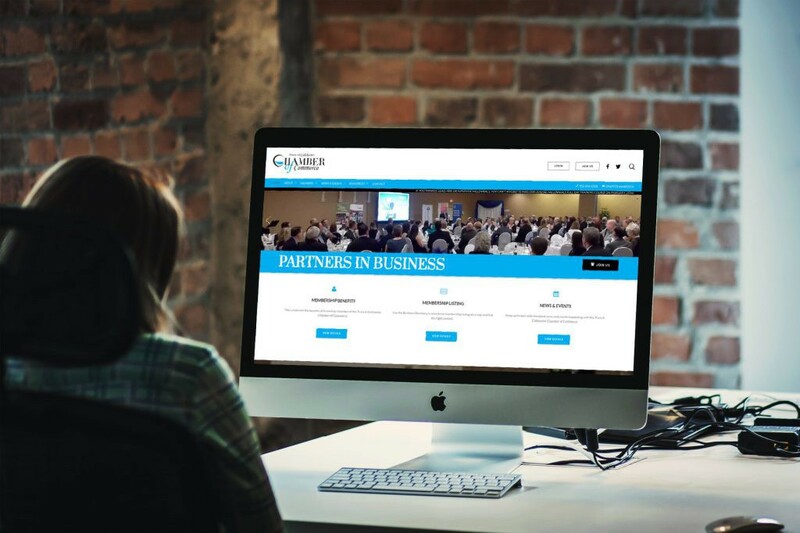 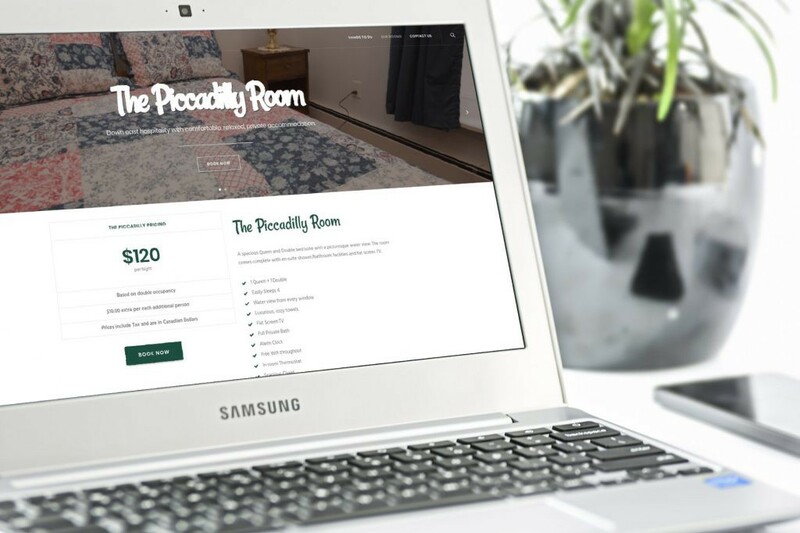 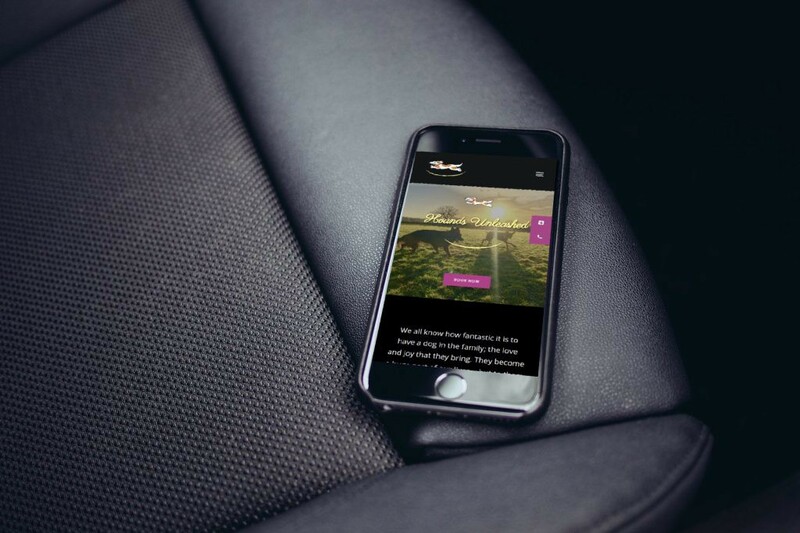 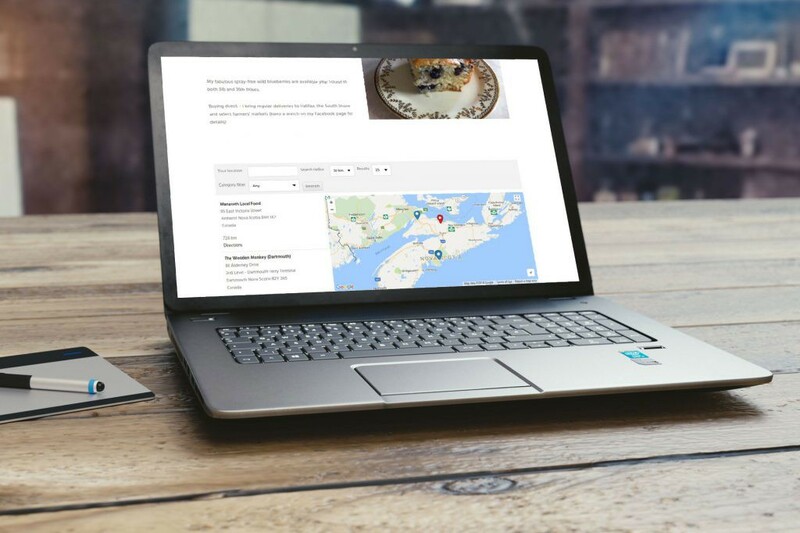 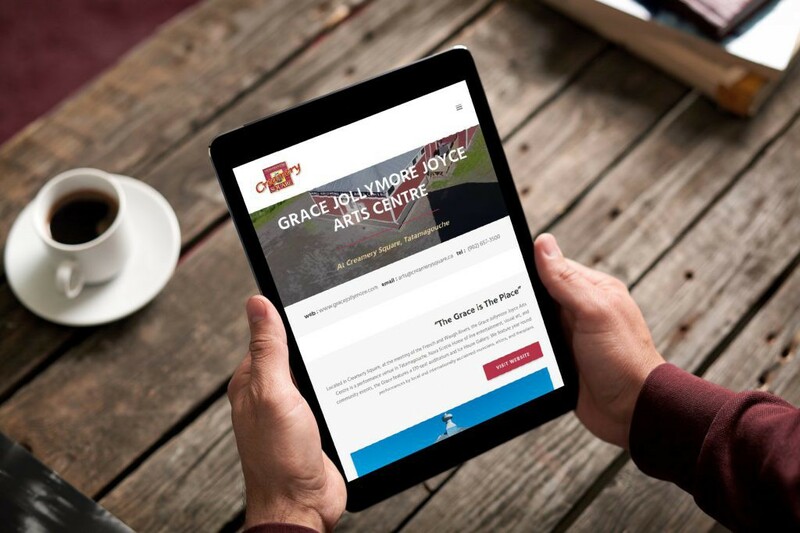 An overwhelmingly positive response followed the launch of the website, which has opened up a new reach to current and new customers around the world.